PPGH - Meeting: JT Blenker "Don't Hold Yourself Back! 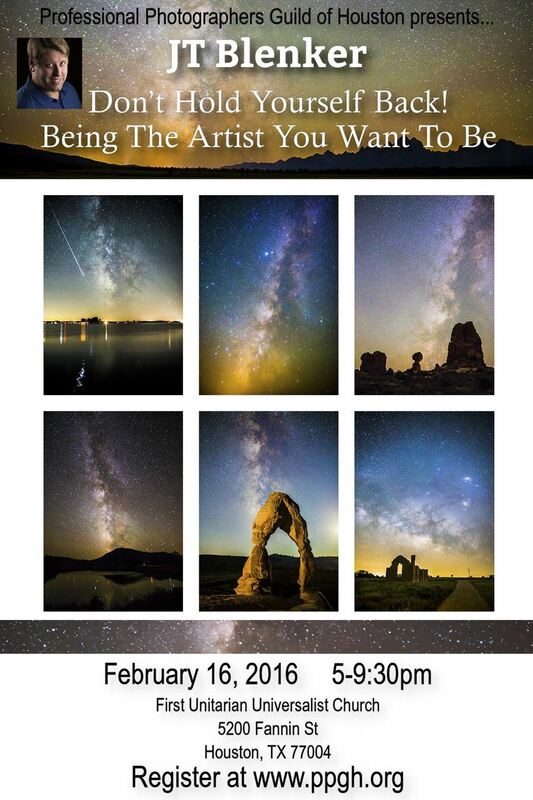 Be The Artist You Want To Be"
Meeting: JT Blenker "Don't Hold Yourself Back! Be The Artist You Want To Be"
This is for affiliate PPA guild members registration. This registration type is used for returning guests and lapsed members.